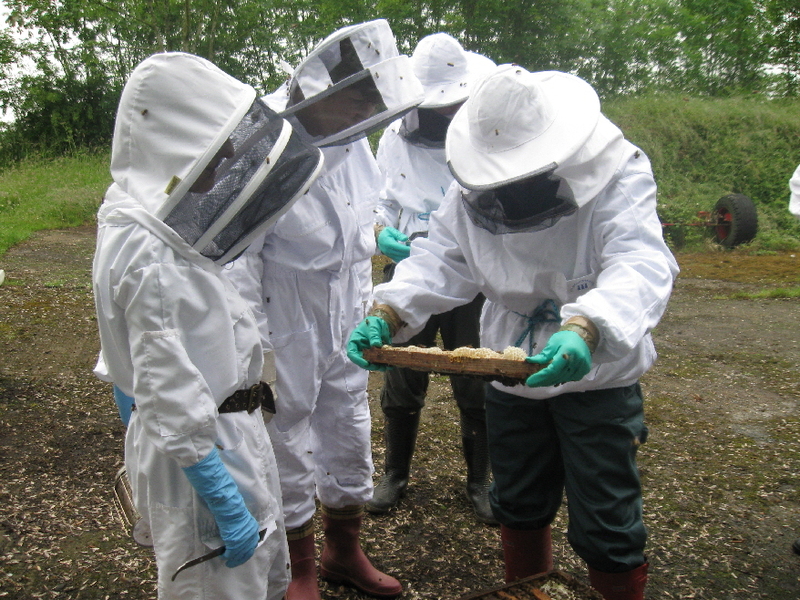 Honey Bees are fascinating insects and as a group we seek to understand them better and to support their wellbeing. 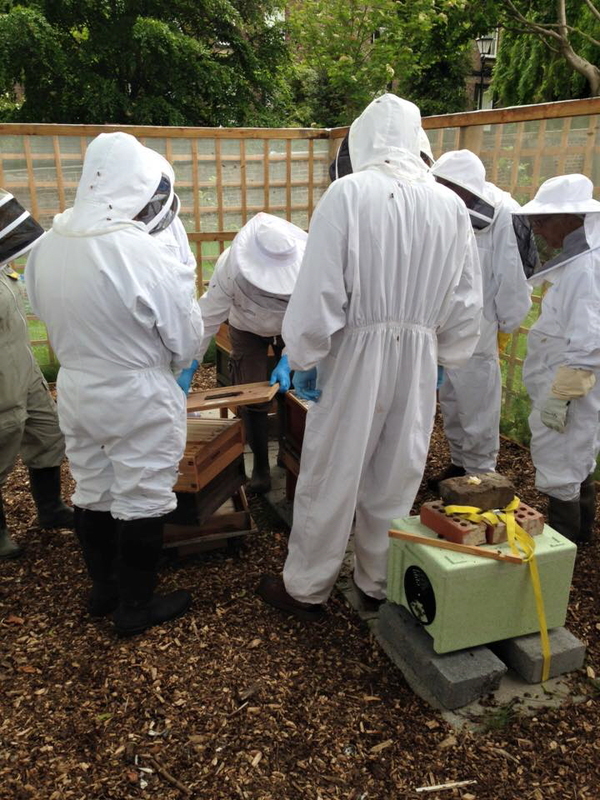 We are a welcoming group who’s common interest is all aspects of local beekeeping. Our Association covers approximately a 20 mile radius from Newcastle into North and South Tyneside, Gateshead and the southern and eastern ends of Northumberland. 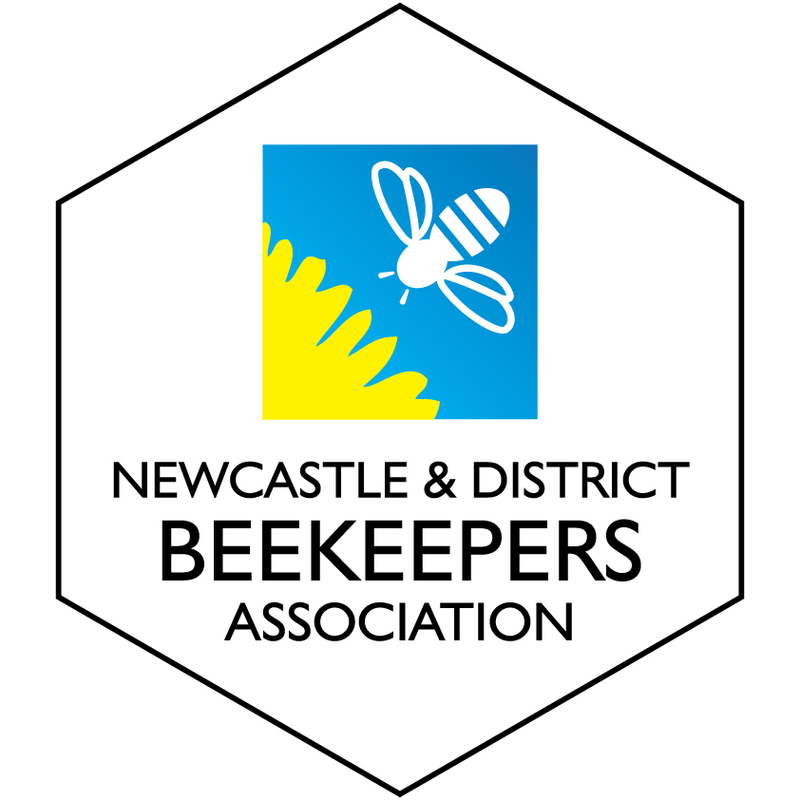 We are affiliated to the National British Beekeepers Association, which provides significant benefits including: valuable public liability insurance cover, a monthly magazine and access to education and training. 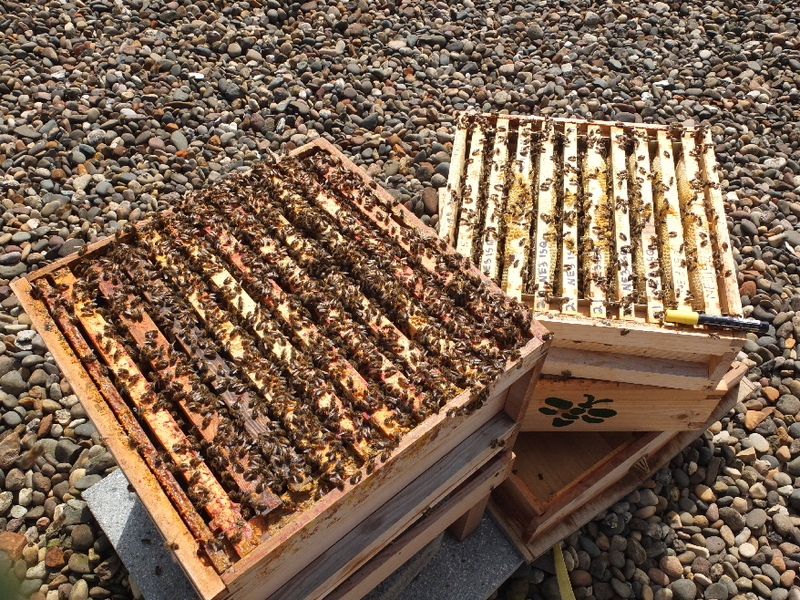 We have a year round meeting schedule with talks, beekeeping demonstrations and practical apiary training sessions during the summer months. Our members come of all ages and walks of life, with new members always especially welcome. 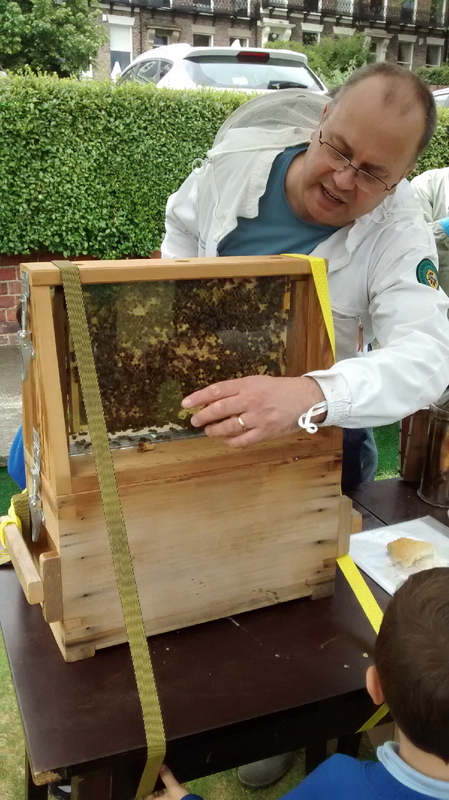 We enjoy helping those looking to start or develop an interested in beekeeping and you're welcome to come along to up to three meetings to find out more, have a chat and decide if you'd like to become a member. For full details take a look at the MEMBERSHIP page. Be part of our Association and help us grow? 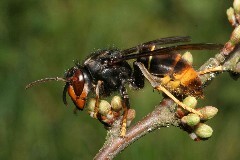 Think you might have a swarm? Next Meeting Our next meeting is on Tuesday 14/05/19 19:00-21:00 at Summer hill. BBKA Spring convention Thursday 11/04/19 Sunday 14/04/19 at Harper Adams University Shropshire. Membership Please remember if you have not lready done so to pay your membership by the next meeting.